Spatial reasoning ability is an important cognitive skill and it creates a strong basis for learning mathematical skills and STEM subjects. It is also a fundamental advantage in problem solving and creative work, since it helps to create mental visualizations of ideas and concepts. Research confirms that spatial reasoning can developed with regular practice – and this is precisely what Piko’s Blocks offers. Are you now ready for an educational adventure? 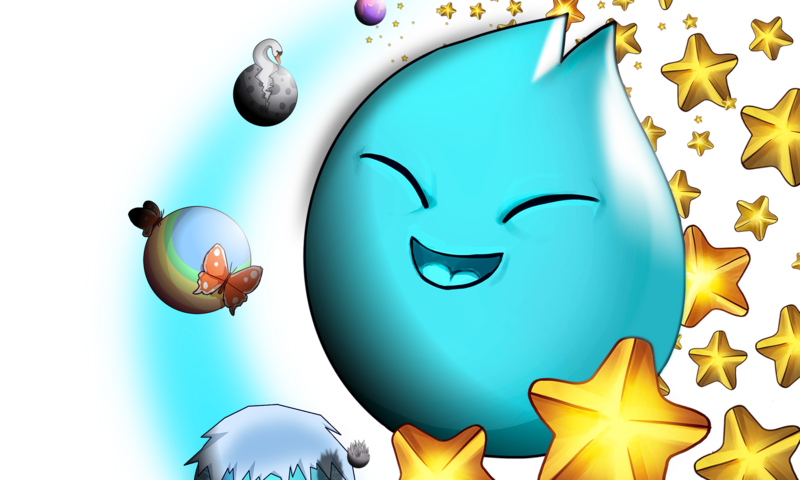 Help our friend Piko on his way from planet to planet by solving 3D exercises! Let’s go, Piko is waiting!